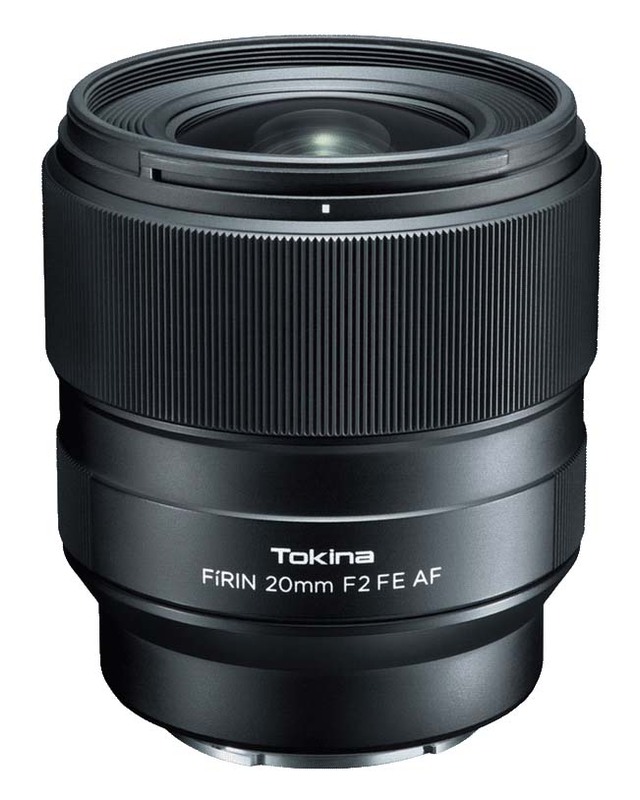 According to Nokishita the Tokina Firin 20mm f/2.0 lens will be release April 20th for 138,000 yen, which is about $1,000 US and it can also be found on their website here. This entry was posted in 3rd Party Lens and tagged FíRIN, Tokina FíRIN 20mm F2 FE AF, Tokiner FíRIN, Tokiner FíRIN 20mm F2 FE AF. Bookmark the permalink. Trackbacks are closed, but you can post a comment.